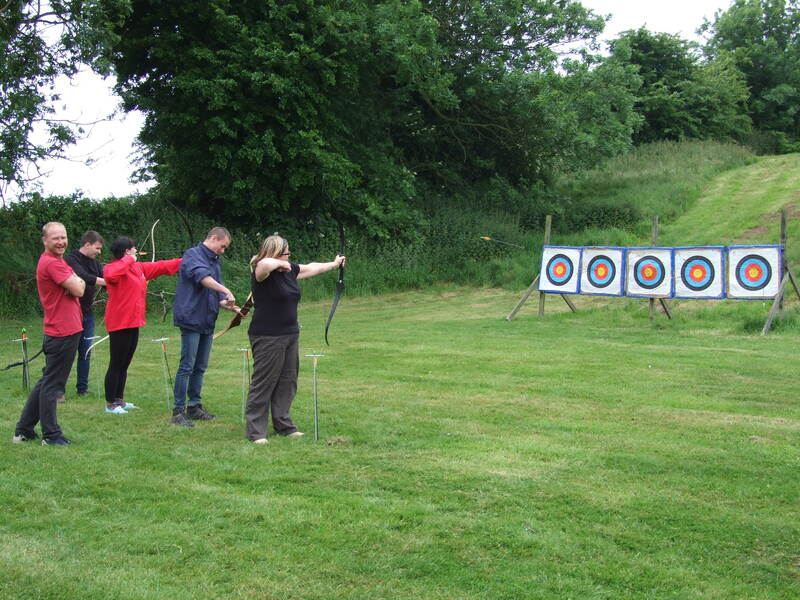 For the Archery event you will be placed into squads, you will be given full instruction and tuition as to how to use the bow and arrow. 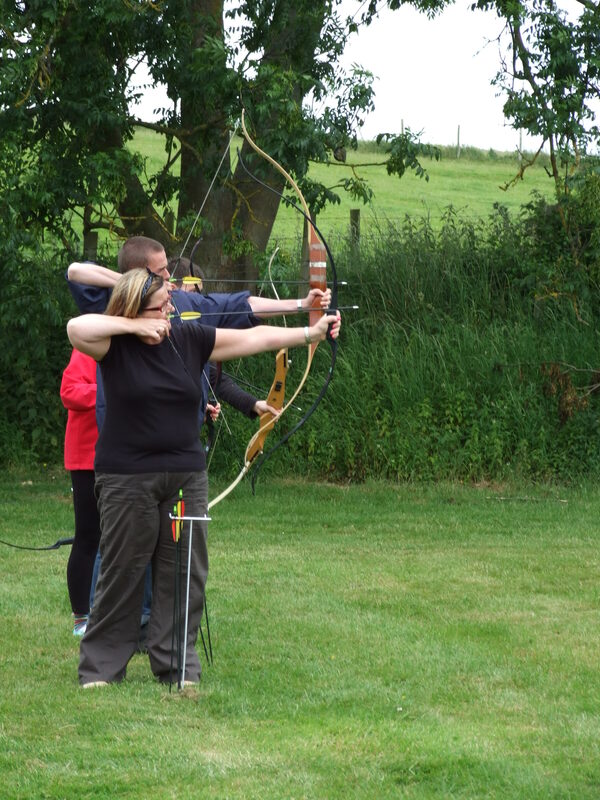 We use competition bows at Outdoor Pursuits UK to enable you every chance to master this sport. We are based in Sittingbourne Kent. A target will be placed approximately 15 to 20 meters away with a series of ever shrinking circular scoring areas. The nearer the centre of the target you are the higher the score. You will fire 10 arrows into the target and your score will be the sum of all those shots. This all sounds easy enough but Archery will prove to be a huge and enjoyable challenge. Our instructor will assist you giving pointers after every shot in order that he can assist you in getting the highest score possible, also so you can adjust anything you may be doing wrong. Depending on the allotted time for this event you will shoot up to 50 arrows. Your scores will be marked down for you on your own score card. We now offer rifle shooting with full instuction based on the same package as the archery as described above with exploding targets. Great birthday gift from my partner. Good info given on the working of the rifle and taking into account wind, atmospheric temp etc. Loved shooting up the cups and watching them explode!! I just wished I had more bullets as the experience seemed to go too quick!